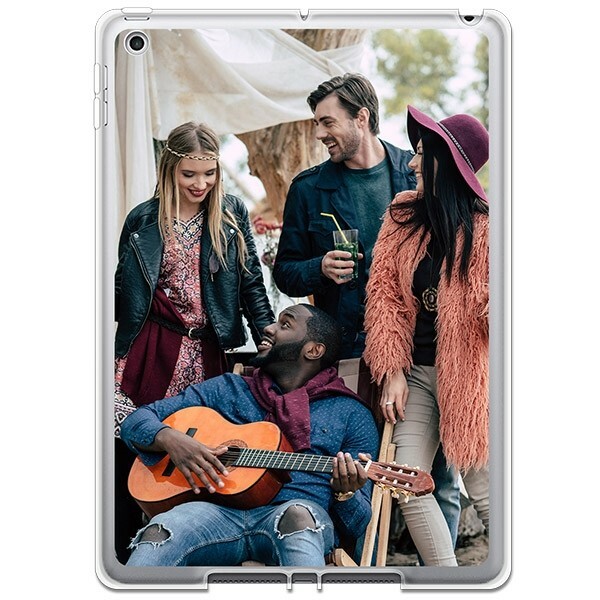 Design your own iPad 2018 custom case for the optimal protection. These tablets are often fragile and letting them fall once can be fatal. 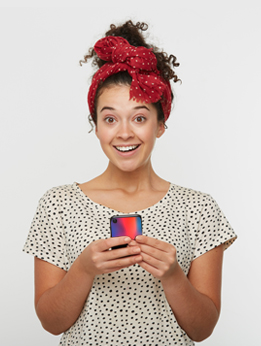 Luckily, our custom silicone case will keep your device safe thanks to its shock-absorbent material and protect it from falls, bumps or scratches. 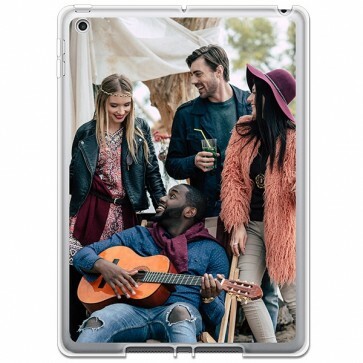 So don't wait any longer and make your own iPad 2018 custom case now!